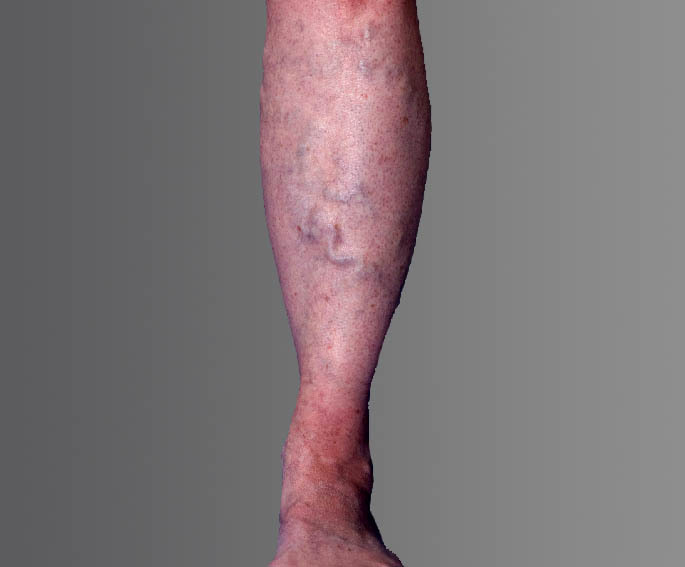 Healthy leg veins contain valves that open and close to assist the return of blood back to the heart. Venous reflux disease develops when the valves that keep blood flowing out of the legs and back to the heart become damaged or diseased. 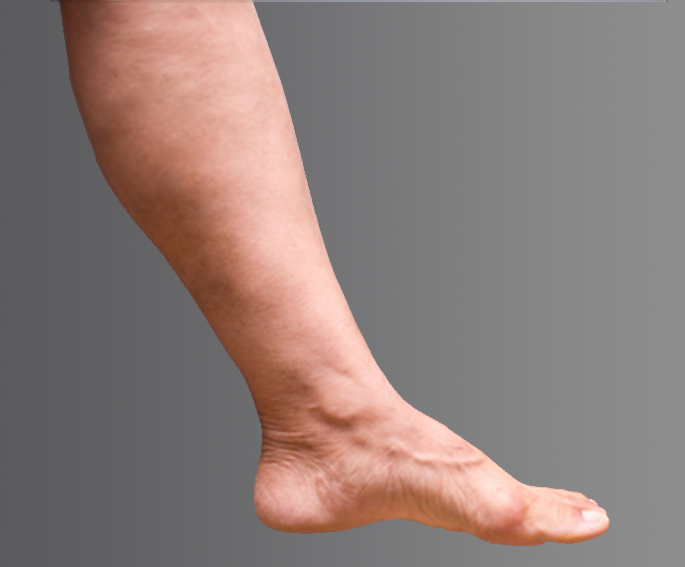 Veins that do not close properly can lead to serious complications. Venous reflux disease is progressive. Symptoms can worsen over time if left untreated. How can the VENEFIT procedure help? The venefit procedure is performed on an outpatient basis. Using ultrasound, your physician will position a catheter into the diseased vein through a small opening in the skin. 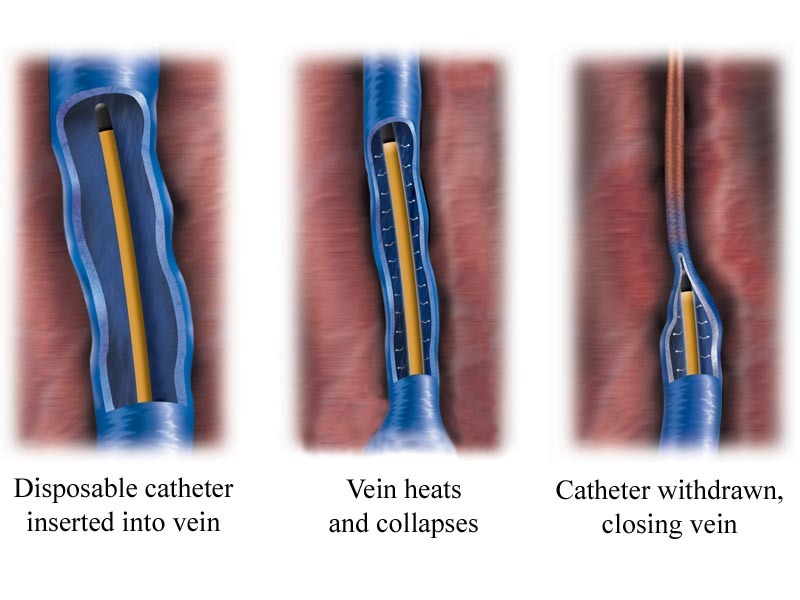 Through radiofrequency energy, the catheter delivers heat to the vein wall. This shrink the vein wall and the vein is sealed closed. 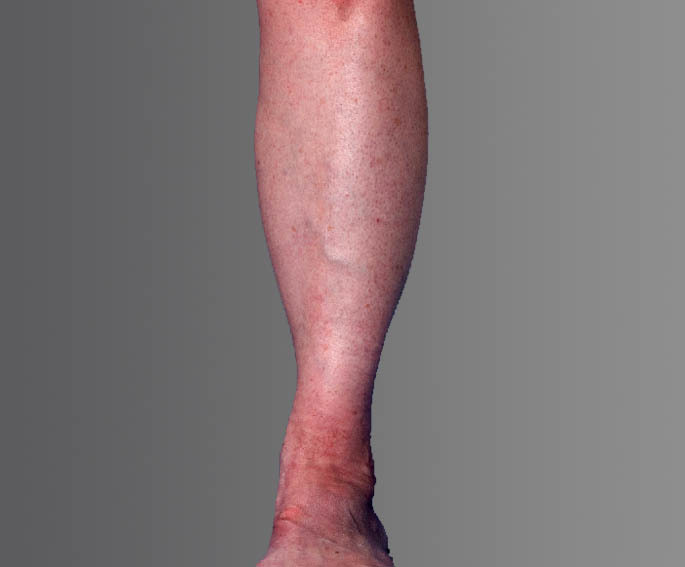 Once the diseased vein is closed, blood will re-route itself to other healthy veins. lower rates of pain, bruising and complications.